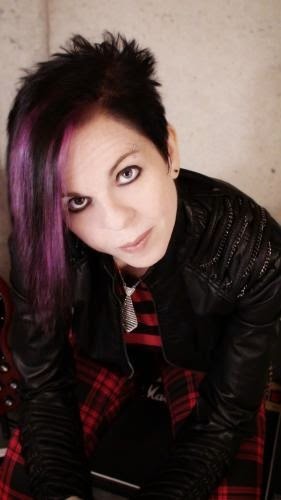 Today we're a part of The Cemetery Boys Blog tour! We have a guest review, and make sure you enter the giveaway below! When Stephen and his dad are forced back into the small, rural town of Spencer due to growing financial issues, Stephen is devastated to be leaving the city of Denver, Colorado behind. But things start to look up when he meets a girl named Cara, who he believes is the only good thing that can come from this move. Though when Stephen meets her brother, Devon, the trouble-making teen whose intentions and beliefs seem to be a bit questionable, he is determined to gain the approval of him and his group of friends. Learning the history of the town he had just arrived in, and its dark and haunting tale of The Winged Ones, Stephen is beginning to believe that he had just walked into a living nightmare that is nearly impossible to wake up from. The Cemetery Boys is an intriguing novel with several twists and turns that make up for a read that kept me turning pages. Although I found the plot interesting, I felt that the story dragged along a bit in the beginning. Around halfway through it began to pick up, and the main conflict of the novel – The Winged Ones – was discussed quite a bit more, as we were introduced to the history of Spencer at a larger extent (visiting more locations within the town, talking to its citizens, etc.). I also found some of the main character’s actions a bit sudden: bunched near the end, his decisions and beliefs in The Winged Ones and how he should react to all of this seemed to be changing and growing more serious way too quickly. It would have been good to see this spread out a bit more throughout the novel through gradual changes, and not everything at once near the end. I would have also liked to see the secondary characters (Devon’s group of friends) fully present in more scenes. They always seemed to be present in the background, but they weren’t given much dialogue, and I feel that if we were given more of this, I would have better understood their actions and decisions in the latter portion of the novel. 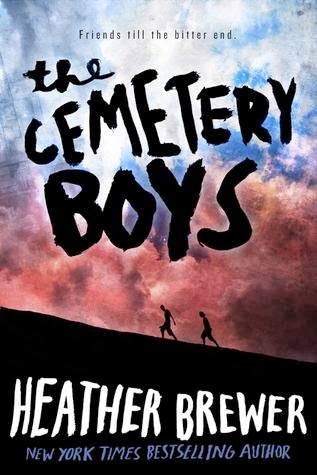 Even though I felt that too much was occurring in the second half, and the introductory portion was too long, The Cemetery Boys is truly a creative and unique story, and I believe Heather Brewer did a fantastic job of creating a dark setting and plot that included just the right amounts of mystery and suspicion. I would definitely consider checking this one out.